Orbital Food Machinery offers a complete food processing and packaging machinery solution including experienced project management services. We can manage your entire project including planning, implementation, and support throughout. 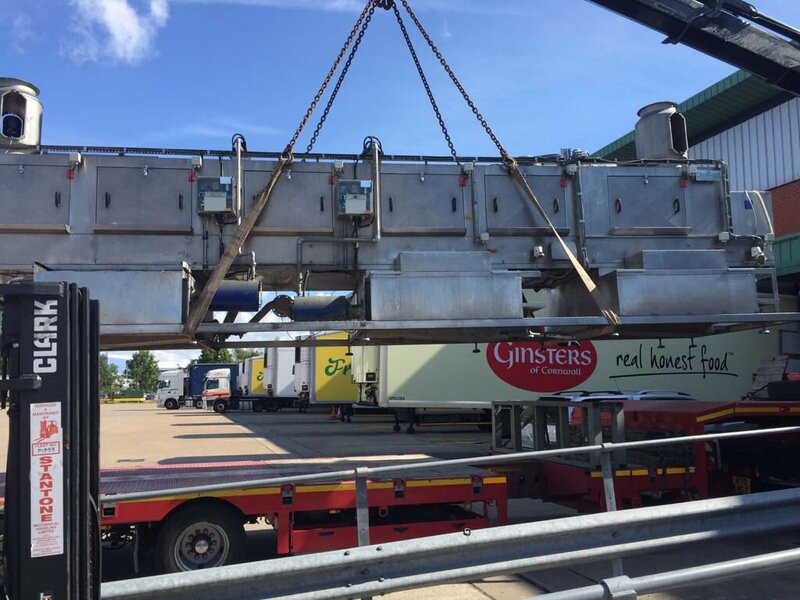 So if you are looking to clear an entire food processing site or simply set up a new processing line the Orbital have the expertise to deliver your project on time and within any budget restraints. Our highly experienced team are able to offer the knowledge, advise and skills needed to turn your project a success. From factory clearances to food machinery auction management Orbital has the answer. Contact us now on +44 (0) 1284 725255 for further details. Project Management available from Orbital Food Machinery the new & used food processing and packaging machinery specialists.